I'm very familiar with these cars. My one time significant-other bought one brand new in 1991. She was a sales rep at the time with a huge territory. She took it everywhere, sometimes loaded to the roof with samples and display racks. It never once let her down. While I would never have admitted to her that it was as fun to drive as any of my cars, I would often come up with excuses and reasons for me to drive it. Honda makes good cars. The CRX Si was not good, however. It was brilliant. To create the Si, Honda simply dropped a sophisticated 16 valve SOHC 1.6 liter engine in what started life as a commuter / economy car. It could reach 60 MPH in 8 seconds or less. It handled very well. (It had plenty of torque steer, though.) 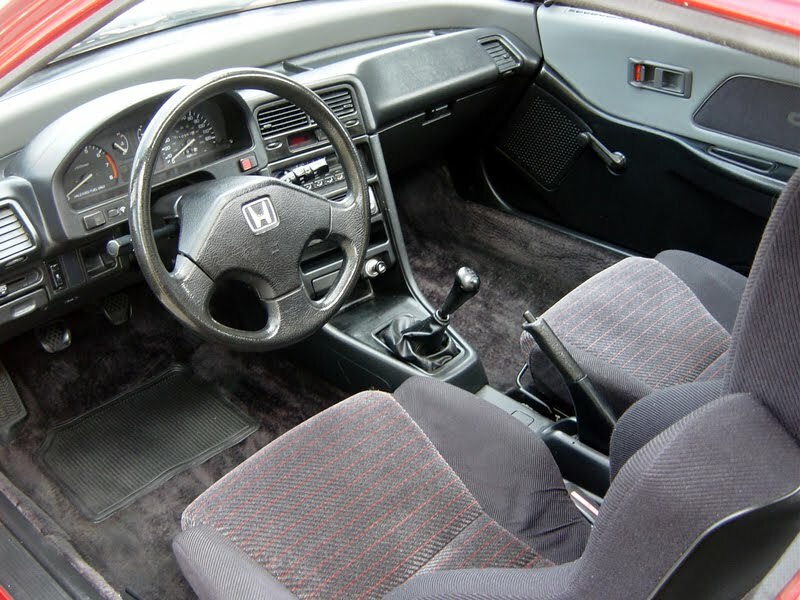 The Si got a nicer / sportier interior than the standard CRX, a power sunroof and a few other sporty touches. There is very little that goes wrong with these cars. The engines run forever and the transmissions hold up well. The interiors are durable and the switches and gauges never quit. Everything about this car looks great. 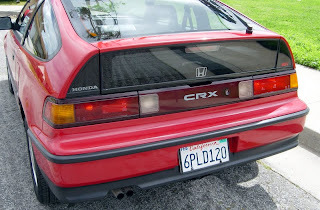 The CRX's one weak spot was it's ability to rust, but this is a CA car and it appears to be rust free. 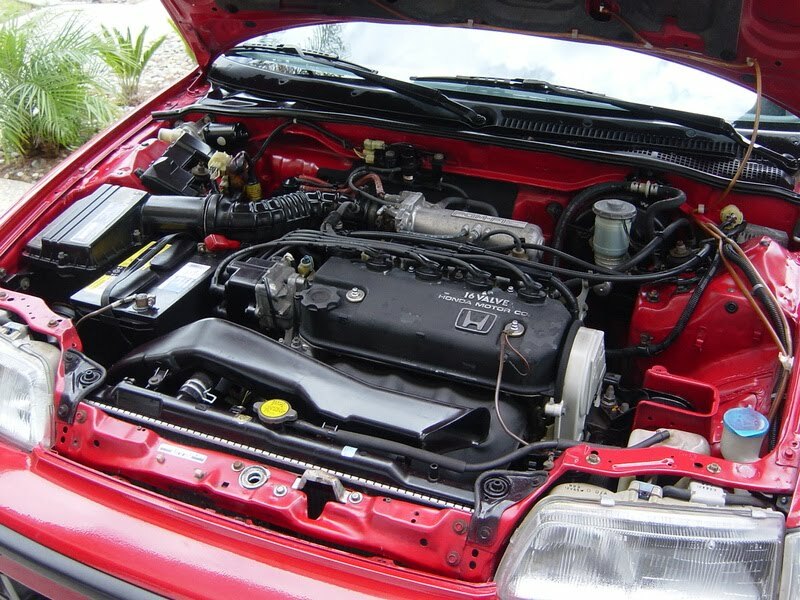 The asking price of $6800.00 might seem steep at first, but unmodified, unmolested cars like this one are getting very hard to find. A few years from now $6800.00 may seem like a bargain. Located in San Jose South, CA, click here to see the Craigslist ad. Ad says it has been in CA its whole life, never in an accident, but that license plate is only a month or two old. There are possible legitimate explanations (such as replaced a vanity plate), but potential buyers should get the story. Thanks for the info! I'm not familiar with all the nuances of CA plates. Here in MA, where the plate stays with the person and not the car, old plates on new cars and new plates on old cars is common. It means very little. 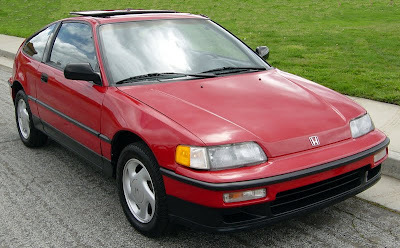 ..From a time when people waited months to get a Honda. They wrote the book on innovation. Now.. ugh, what a boring brand. It's nice they have their history with cars from this era.